It is not enough that you spend a considerable amount of money and time on your promotional video strategy but it is even more important to find whether the strategies that you have in place are producing the desired results. 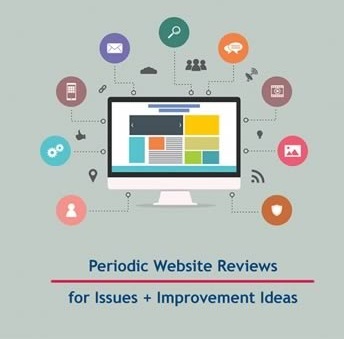 What is required here is periodic review of your SEO strategy so that you know where you stand and in which direction you are traveling with the existing strategy. 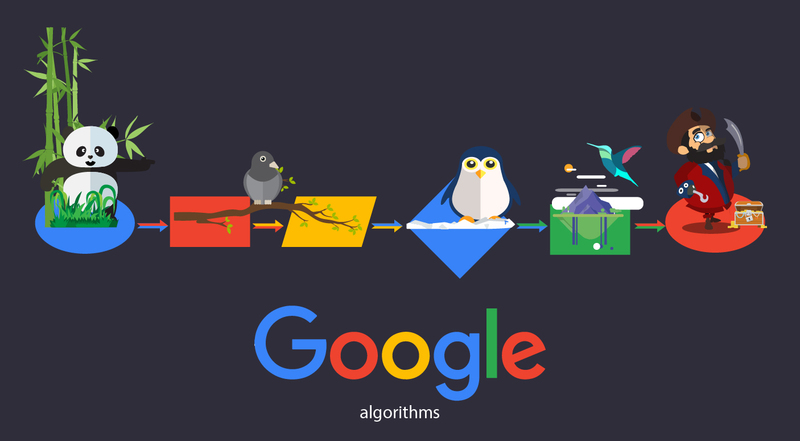 Firstly, you need to be aware that all the search engines including Google, the major player in the internet search industry regularly update their search algorithm. 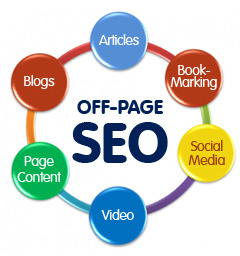 The SEO strategies that you use must be in line with the latest search engine algorithm. 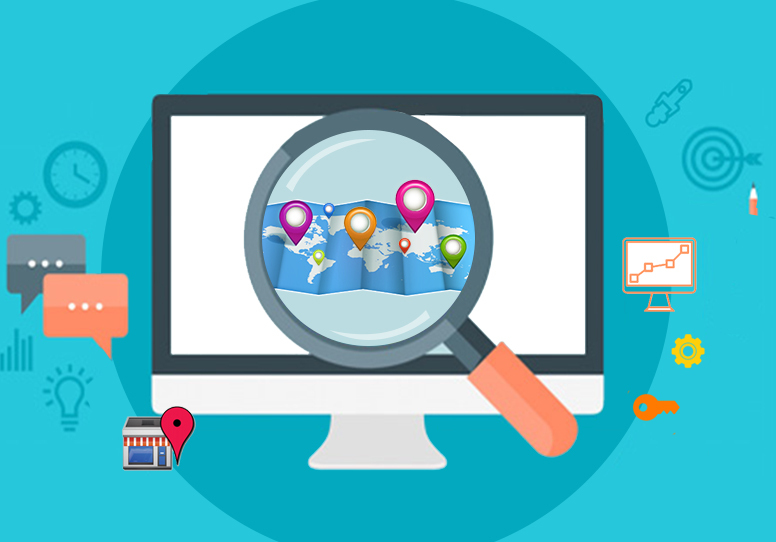 Your search strategies should be in particular in line with the latest Google algorithm. Google is known for its notorious updates; many websites get affected with each Google update. So regular SEO strategy review will help you align quickly with the latest Google algorithm and help you get the fastest results. Secondly, when you spend your time and money on a particular SEO strategy you need to know whether the strategy that you have implemented is working as you expected or not. If you do not review the effectiveness of the strategy then you may be spending your money on the wrong channels. You need to be aware that not all SEO strategies work equally well for all niche industries. Therefore, the strategy that you have chosen should be tested and proven, for which you need to review the strategy that you use. Thirdly, many new strategies evolve and emerge regularly. You should know whether you should try the new strategy or not. If your current strategies are working well for your niche and for your website in particular, you need not have to worry about changing to a new strategy or about adding an additional strategy to promote your brand as it might rock the boat. Fourthly, you need to assess what kind of ROI that you are getting. Any business that does not assess its ROI regularly will not be in a position to plan its future efforts. Periodic SEO strategy review will give you a better handle over your investment vs. return on your SEO efforts. This will also help you decide whether you should try any paid traffic generation strategies to boost your sales intermittently while your organic SEO efforts take time to drive the desired traffic. Fifthly and most importantly, you need to check whether the strategies that you are using are not turning into spammy approaches. If your ranking is continually dropping despite spending a lot of time and money on a particular strategy, then it is possible that the SEO strategy that you are using is not a healthy practice, which not only results in poor SEO results but also makes you lose your reputation in the top search engines.